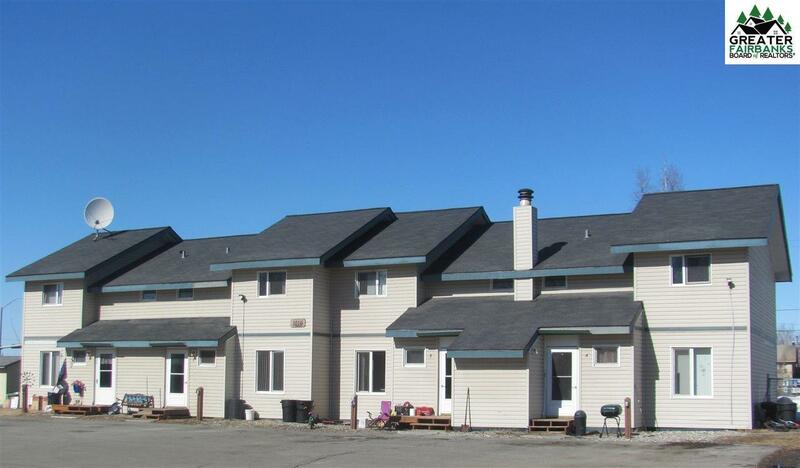 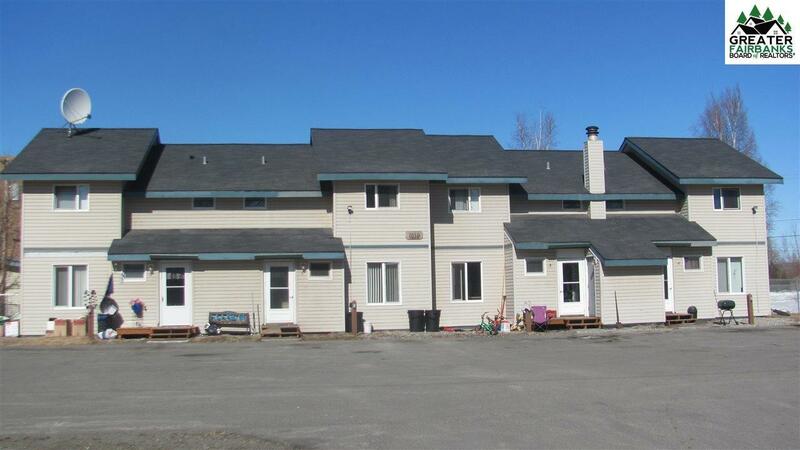 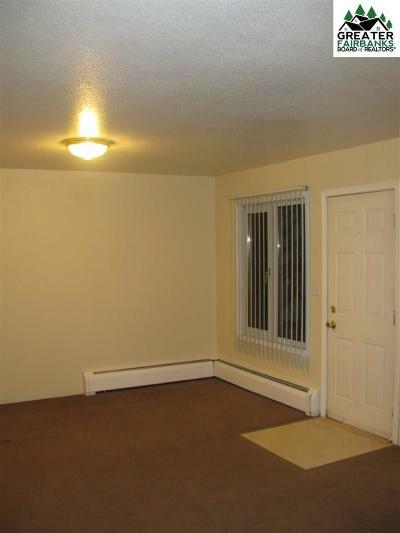 Great investment property with awesome rental history. 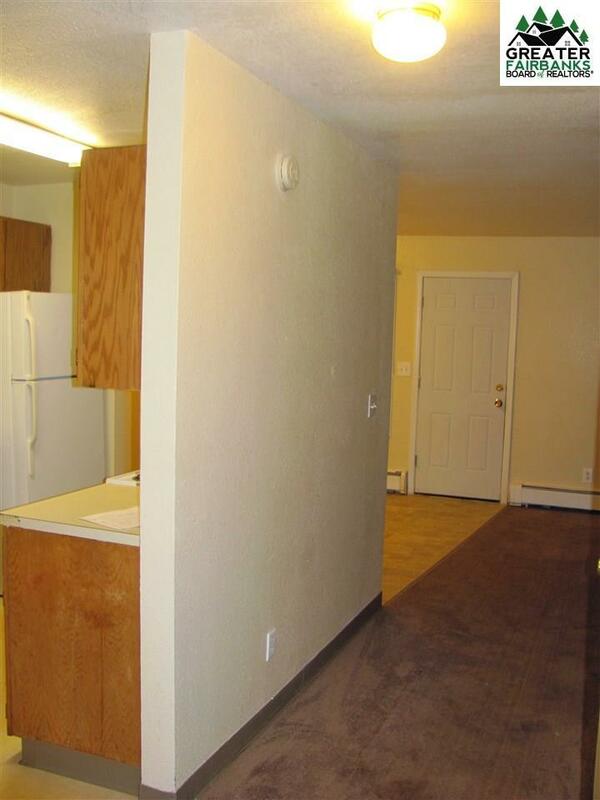 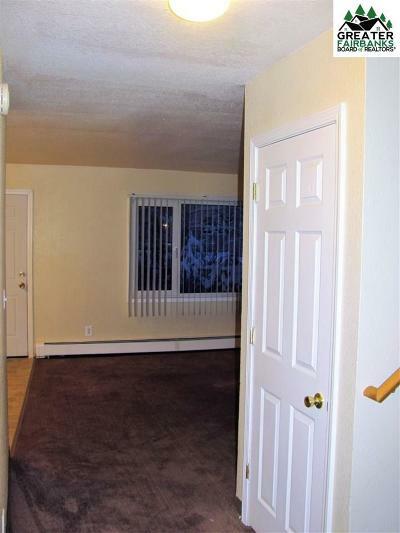 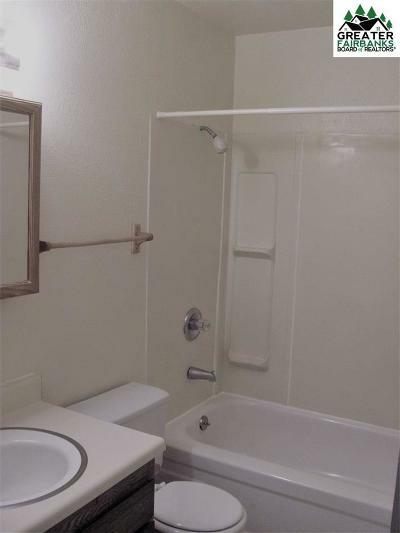 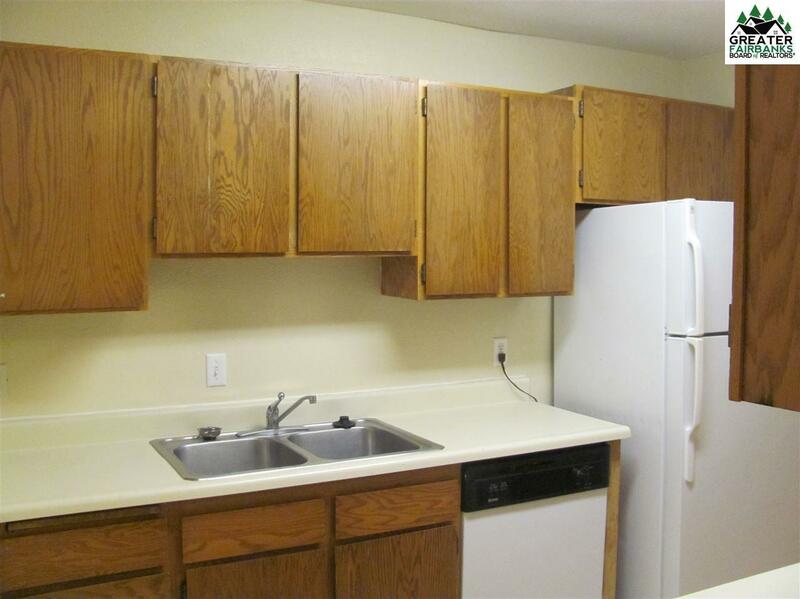 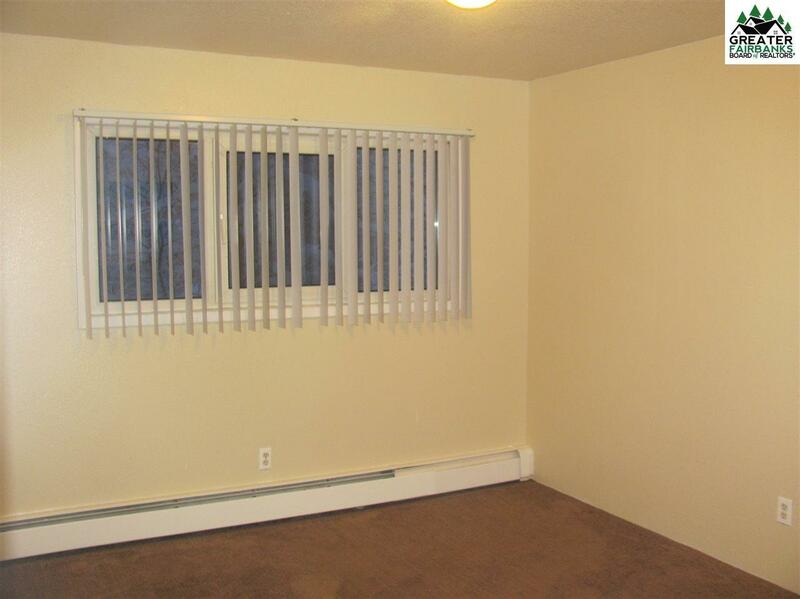 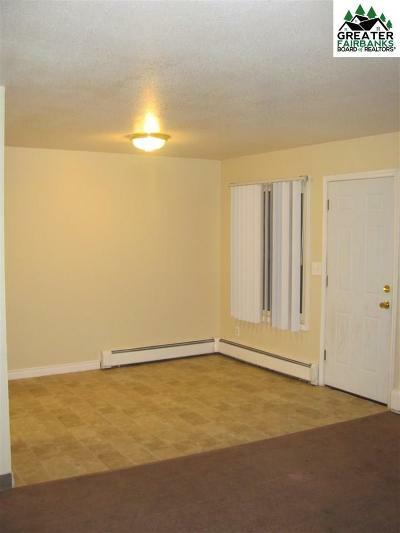 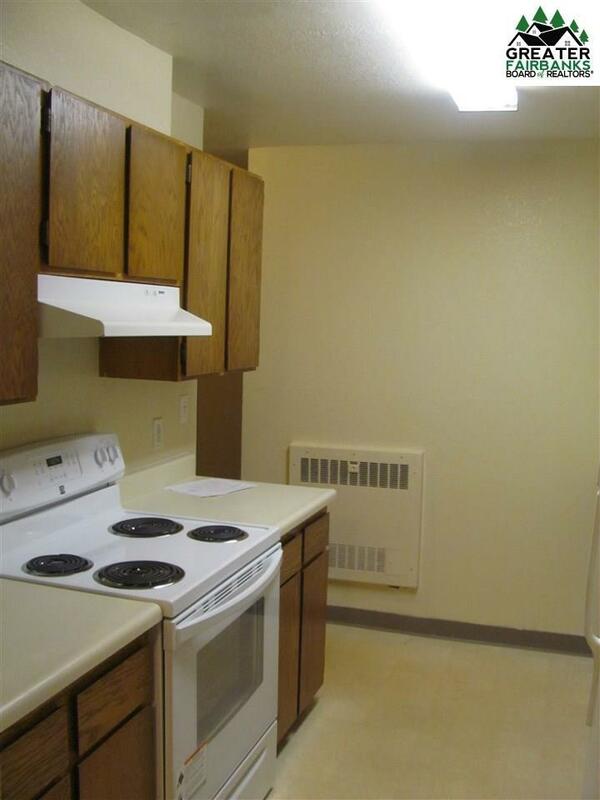 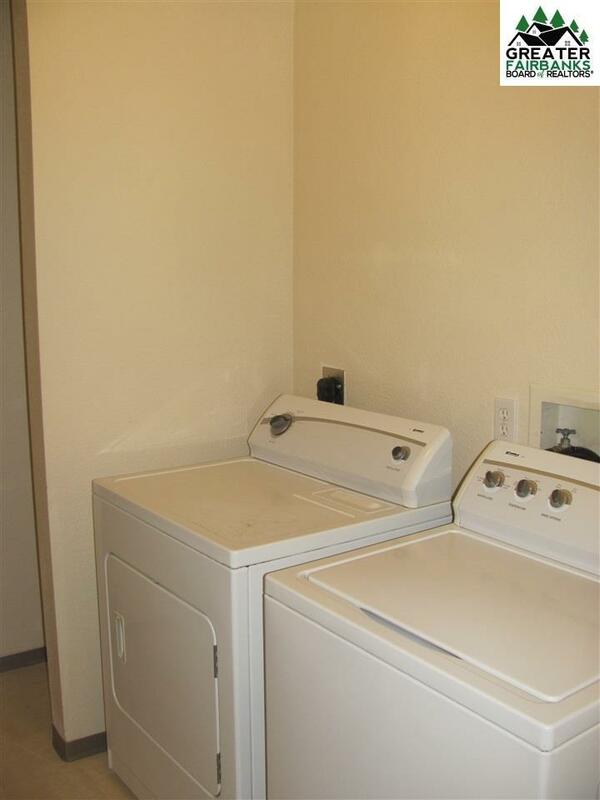 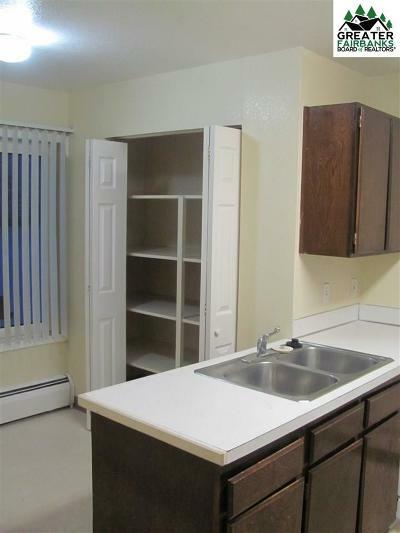 Each unit has 3 bedroom & 1 bath with washer and dryer hook up&apos;s. Each unit has a private entry with storage closet. 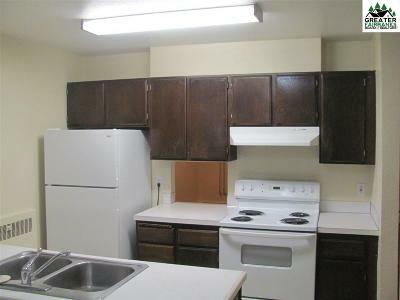 Current rents are $1200.00 for each unit. 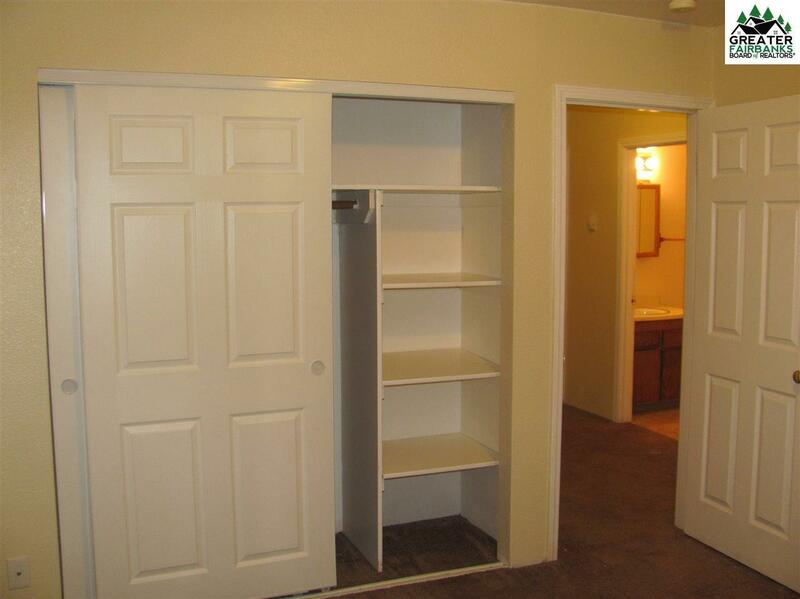 Interior photos are from similar units, with slight variation of layout and finishes in each unit.